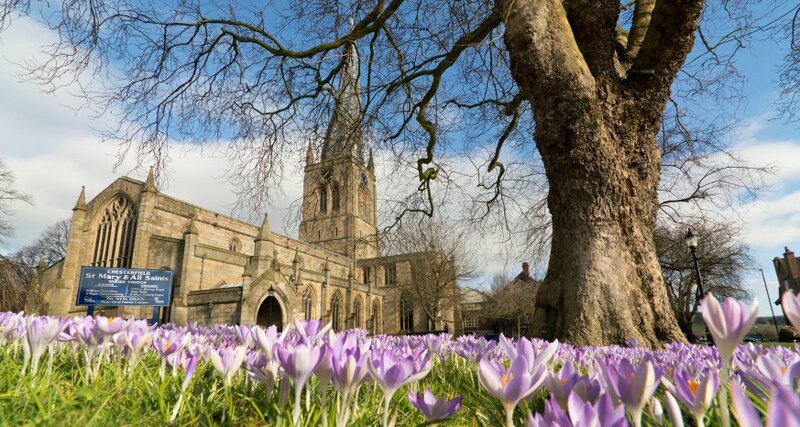 There’s plenty to see and do in Chesterfield for everyone – whether you’re looking for somewhere picturesque to walk, planning a shopping trip or entertaining the kids. 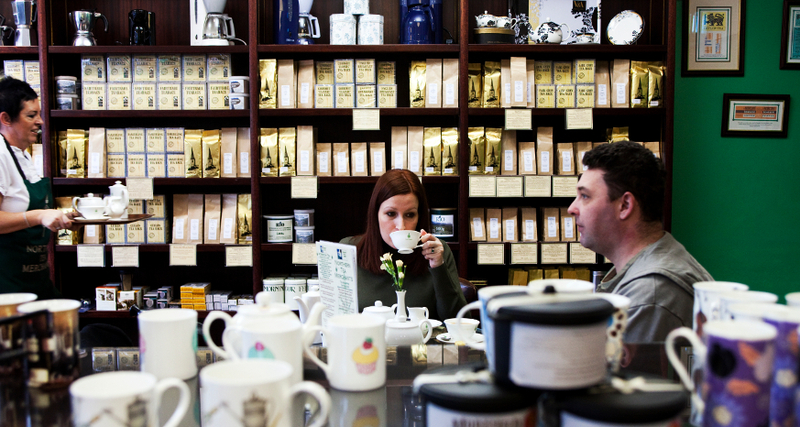 Try some of the ideas below for a very enjoyable visit to Chesterfield. A peaceful retreat with beautiful countryside and plenty of wildlife to enjoy as well as an exciting events programme running throughout the year. 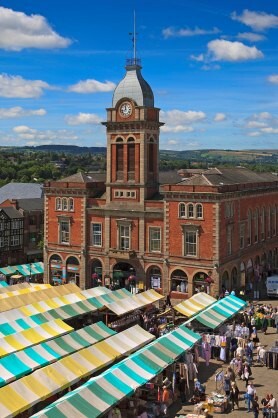 No visit to Chesterfield is complete without stopping off in the town’s historic centre. First, call in at our award-winning Visitor Centre for some friendly local information. Then soak up some of Chesterfield’s rich historical heritage in the Museum and Art Gallery or climb 144 steps to enjoy fantastic views from the famous ‘Crooked Spire’. 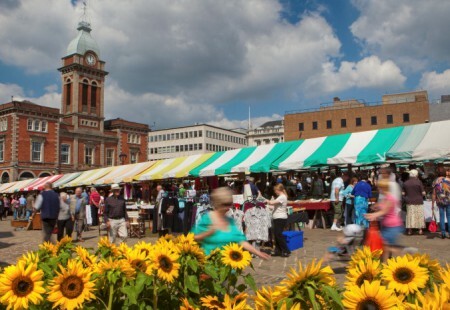 Chesterfield town centre is also a great destination for shopping. 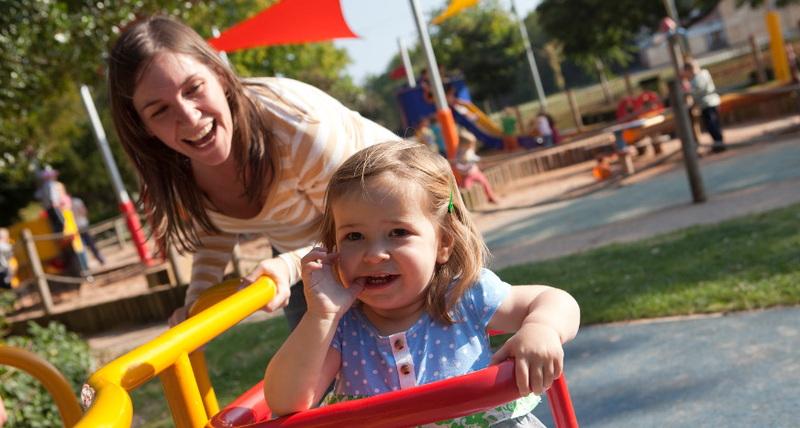 With playgrounds and a miniature railway, Queen’s Park is the perfect place for families to relax on a sunny day. After all that fun, why not enjoy an ice-cream at Fredericks Gelateria and Cafe? And if it’s raining you can always go for a swim in the Sports Centre pool! Queen’s Park is also well known for its picturesque cricket ground, and its bandstand, which hosts brass band concerts during the summer months. 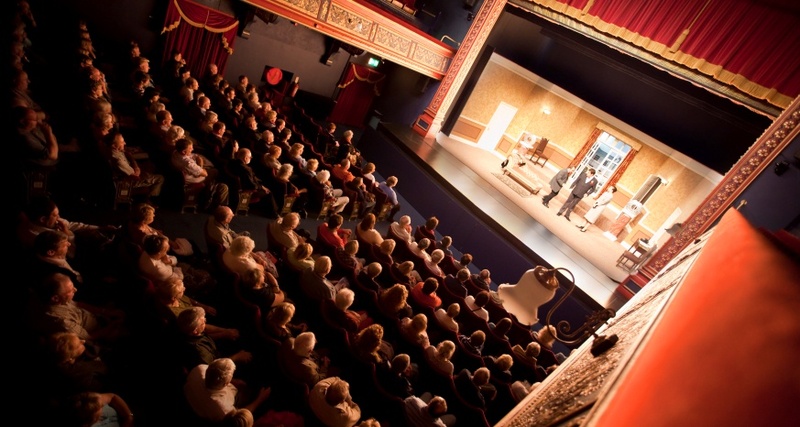 The Pomegranate Theatre and the Winding Wheel provide a year-round programme of professional touring and high quality local amateur productions from plays to live music and from comedy to ballroom dancing. Set in the heart of the Peak District, just 20 minutes from Chesterfield, Chatsworth is one of Britain’s best loved historic houses and estates, offering something for everyone to enjoy. Discover fascinating stories in the house (home to the Duke and Duchess of Devonshire), explore 105 acres of beautiful gardens, or have some fun in the Farmyard and Adventure Playground. There’s always something new to see and do at Chatsworth. 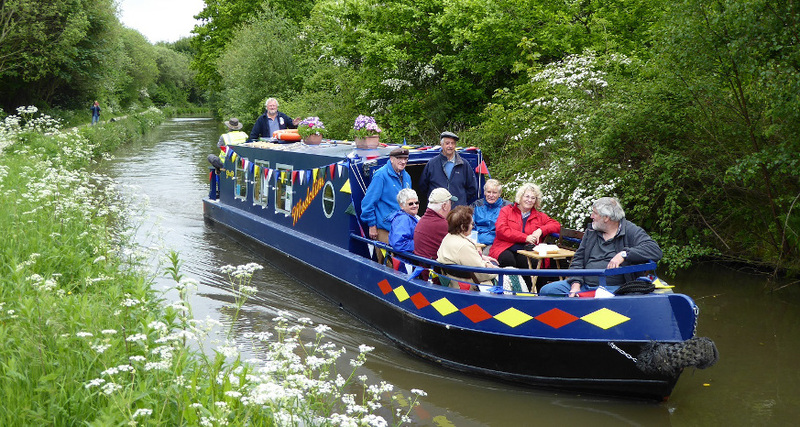 As well as their regular attractions, they also host a variety of exciting events. 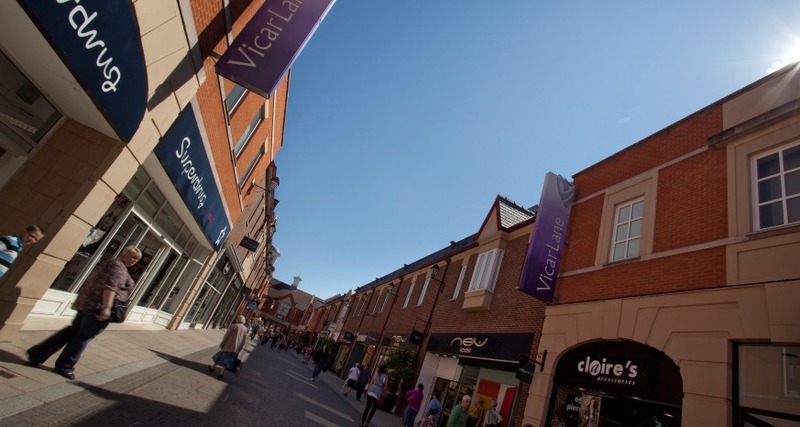 Chatsworth Road is a vibrant shopping zone which forms the main link between Chesterfield and the Peak District. Next time you are passing through be sure to stop off and explore the wealth of independent shops, restaurants and cafes on offer. 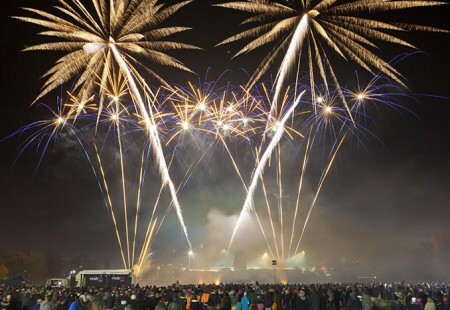 particularly exciting time to visit is during the annual Chatsworth Road Festival when a variety of events and activities are organised by businesses and the local community. Barrow Hill in Chesterfield is home to Britain’s last working Roundhouse. Run by Barrow Hill Engine Shed Society, this group of dedicated rail enthusiasts rescued the place from dereliction in 1991. Today, Barrow Hill Roundhouse Railway Centre houses one of the largest collections of diesel, electric and, of course, steam locomotives in the country. 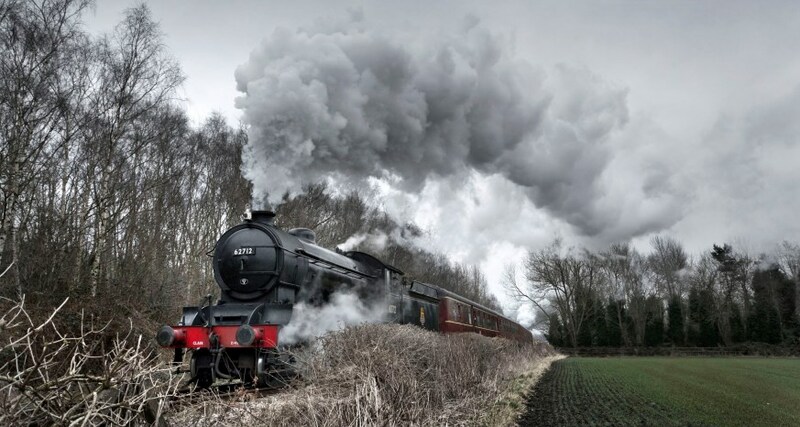 You can go along to several open days during the year with train rides and turntable demonstrations, and they also host a special event at Christmas. Holmebrook Valley is a large country park offering spectacular views over Chesterfield. Enjoy a moment of peace by the lake, explore the many paths by foot, bike or horse or entertain the kids with one of the many play areas. Image above is courtesy of local photographer, Les Wilcockson and more of his work can be seen in Holmebrook Valley Cafe where you can enjoy homemade food from Tuesday to Sunday. 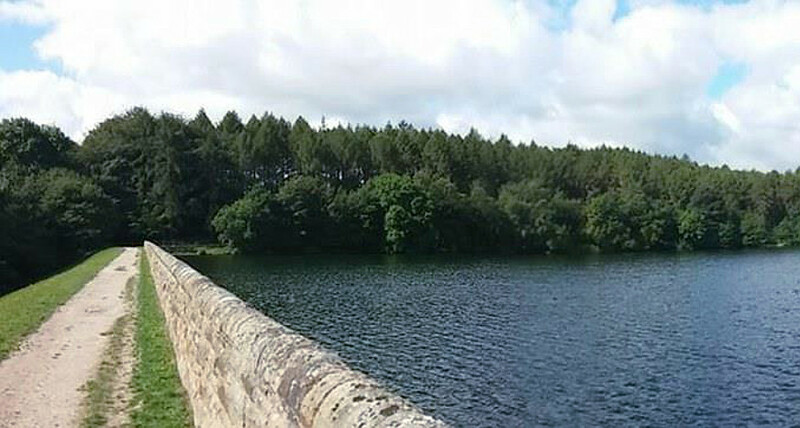 Next door, Linacre Reservoir is another example of the many green spaces in and around Chesterfield where you can enjoy the best of nature and wildlife. Built between 1855 and 1904, the three reservoirs hold more than 240 million gallons of water and the area is surrounded by beautiful fields and woods. 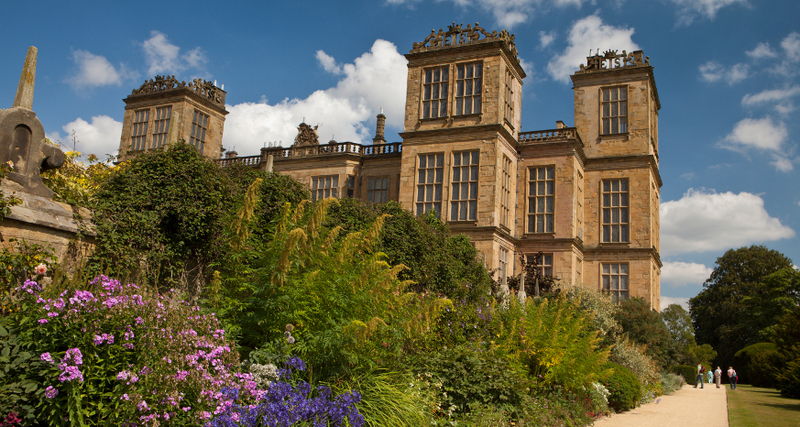 Hardwick Hall is one of Britain’s finest Elizabethan houses. Built in the late 1500s for the Bess of Hardwick, the building is full of architectural and artistic delights from Elizabethan tapestries to Forties furnishings. The house stands within a country park containing rare breeds of cattle and is home to one of the finest herb gardens in the country, along with fabulous summer borders, orchards, lawns and formal hedges. Kids will love exploring the outdoors at Hardwick with a park and garden tracker pack, or learning about the history of the Hall by getting hands on with quizzes, puzzles and dressing up boxes. 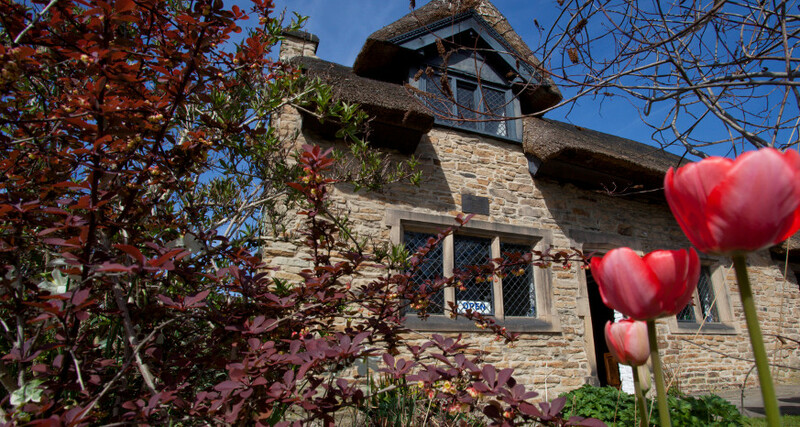 If you’re interested in the history of Chatsworth, make sure you also visit Revolution House, just three miles north of Chesterfield town centre. Once an alehouse, it was here that three local noblemen – the Earl of Devonshire (from Chatsworth), the Earl of Danby and Mr John D’Arcy – met to begin planning their part in events which led to the overthrow of King James II in favour of William and Mary of Orange. Now a museum, the ground floor of the cottage has a display of 17th Century country furniture, and upstairs there is a changing programme of exhibitions on local themes. 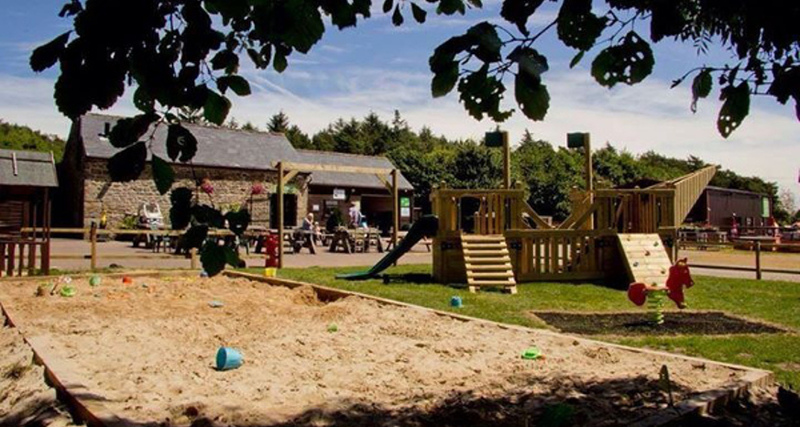 Matlock Farm Park is open all year round and hopes to give families a wonderful visit in the fresh air and tranquility of the countryside. The park has a large selection of animals including llamas, goats, meerkats, turkeys, peacocks, deer, cattle, wallabies, ducks, alpacas and sheep to name but a few. The small animal barn is a favourite with the children along with the opportunity to help feed young lambs. Horse riding lessons and pony trekking is also available. There is a great new indoor playcentre, The Rainforest, with slides, climbing areas and a designated soft play toddler area, with a relaxing viewing area to watch the children while you enjoy a coffee. Outdoor play is great too, with a super go-kart track and play areas. 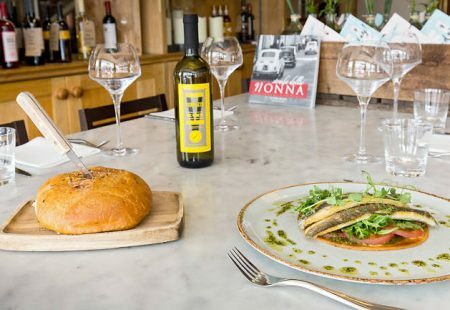 A licensed café is on site serving delicious homemade food. There are many exciting places to discover in Chesterfield.